If you want to give scuba diving a try; this 2 hour program is perfect. After a brief theory session and a few skills, our PADI professional will show you our beautiful housereef. 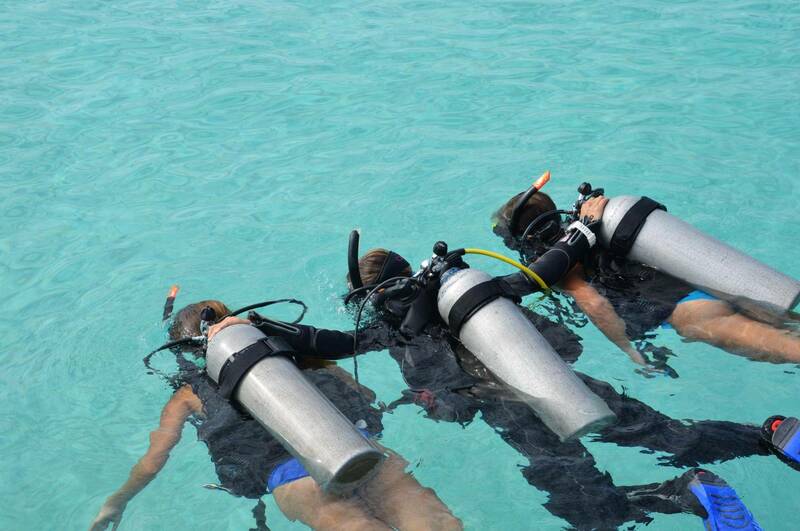 Your first time scuba diving is an unforgettable experience. After a brief theory session and performing some skills in the shallow water, our PADI Pro will take you on one of our spectacular house reefs. Here you will explore the underwater world with its beautiful corals and variety of fish and under water creatures. After this... you might find scuba diving is your new passion!